HI, I'm Trish and I am the mother of two children, both "hypnobubs". My own beautiful birth experiences have inspired me to want to share the tools that Hypnobirthing Australia™ offers so that you too can achieve the calm, joyful, positive birth that you and your baby deserve. Contact me now to find out how. The concept of hypnobirthing is not new, but rather a combination of different techniques and philosophies that have existed for many, many years. The Hypnobirthing Australia™ program is uniquely designed for Australian mothers and their birth companions. Classes prepare you with the knowledge, confidence and tools you need to birth calmly. Birth can, and should be, a positive experience – one that you will always want to remember! Hypnobirthing Australia™ provides mothers and their birth companion with knowledge, good support and practical tools, helping you create the positive mindset that will enable you to approach birth confidently. The course is comprehensive and practical, providing you with what you need to approach your birth with confidence! You will learn breathing, relaxation, visualisation and self-hypnosis techniques, along with knowledge about the natural processes of birth, and tools to assist you to make well-informed decisions along the way. Why a Hypnobirthing Australia™ course? Information relevant to Australian models of care and up to date footage provide you with 'real world' examples of Hypnobirthing Australia™ tools working for couples here in Australia. When should I attend a course? Classes can be attended at any stage through pregnancy, however 20-30 weeks is the ideal time to start. Parents find the hypnobirthing techniques to be down-to-earth, straightforward and easily learned. Hypnobirthing Australia™ classes are structured in a way that the support partner is encouraged to attend. Group or private classes are available. If you are further along in pregnancy, or have any special circumstances with your pregnancy, please contact us to discuss other class options. 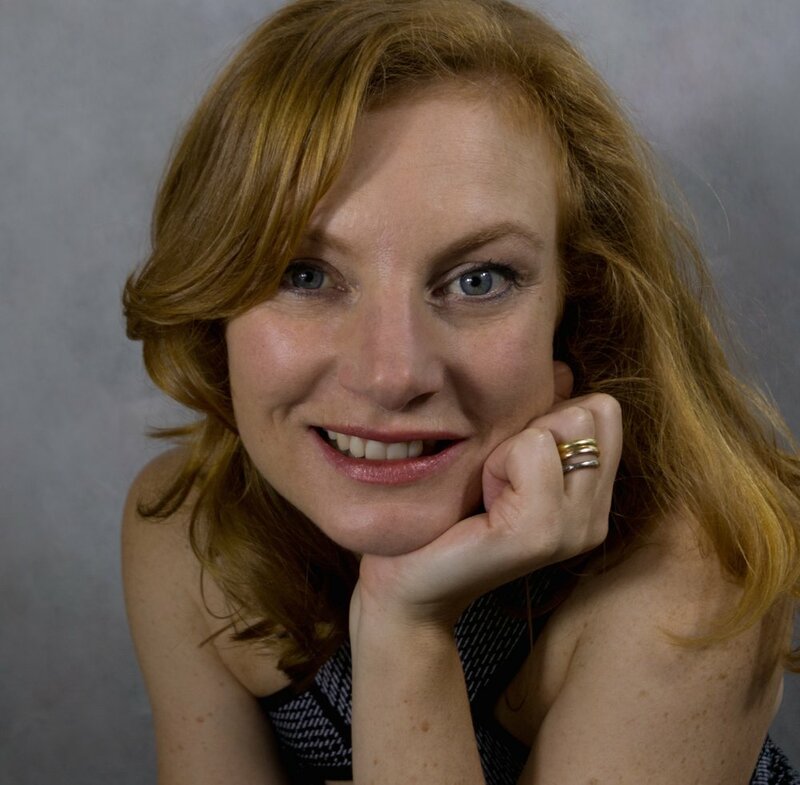 As well as being a Certified Hypnobirthing Practitioner, Trish is also an award winning Singer, Songwriter and a highly respected Estill Certified Master Teacher and Vocal Coach. Her 20 plus years of performance and teaching experience are utilized in her engaging, inspiring and effective delivery of the Hypnobirthing Australia™ material. Trish knows first hand that these techniques can and do work and is passionate about empowering women to embrace their innate ability to birth calmly, gently and joyfully. Sometimes circumstance means a group or private course just isn't possible. There are other options available, including the online Hypnobubs course! Contact me now to find a course that fits. “This is the reason why I became a midwife; to be part of wonderful, joyful births such as this. “I can't thank Trish enough for supporting us through our Hypnobirthing journey, she has a real passion and gift in educating and supporting expecting Mamas and Dads. The preparation, tools and planning that Hypnobirthing Australia™ gave us meant that we were able to have a birth experience exactly how we had envisioned it, all natural and with no interventions. I credit my baby girl's calm, content and alert nature to Hypnobirthing. Thank you Trish”. “I felt in expert and professional hands with Trish, who alongside her obvious extensive knowledge and passion was also warm, welcoming and very supportive throughout. The course went beyond my expectations and I feel genuinely positive and excited about my first birthing experience as a result. Thankyou Trish! Please keep doing what you do as your support, passion and ability to inspire has been a gift in my journey”. "I never would have thought that I would be able to have a natural and drug free birth, I had always been so scared of giving birth, but I cannot credit hypnobirthing enough and how it works, I will forever be singing its praises!" CLICK HERE TO VIEW SOME INSPIRING HYPNOBIRTHING AUSTALIA™ BIRTH STORIES AND VIDEOS. Have you booked into TDB Hypnobirth for your Hypnobirthing Australia™ class? Click here to redeem your voucher and access your included mp3 and ebook downloads. Especially designed to complement the resources that are already included in the Hypnobirthing Australia™ course, this discounted bundle includes the most popular album titles requested by participants attending our courses. There is also a BONUS instructional eBook included with further information on how to use the albums to get the most out of your practice. HAVEN'T FOUND WHAT YOU ARE LOOKING FOR? TO ACCESS MORE HYPNOBIRTHING AUSTRALIA™ PRODUCTS AND SERVICES TO SUPPORT YOUR PREGNANCY, BIRTH AND PARENTING, CLICK BELOW.